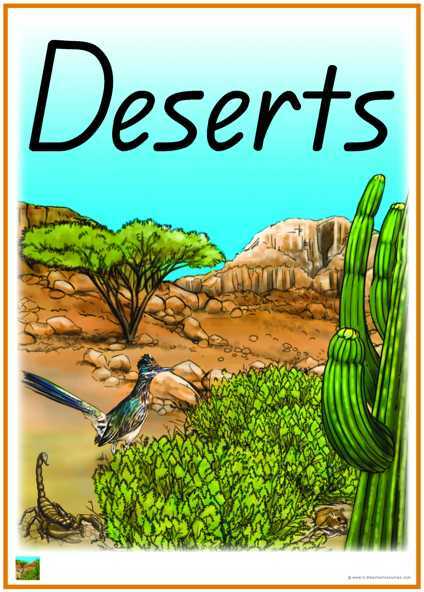 31 Printable Desert words and pictures. 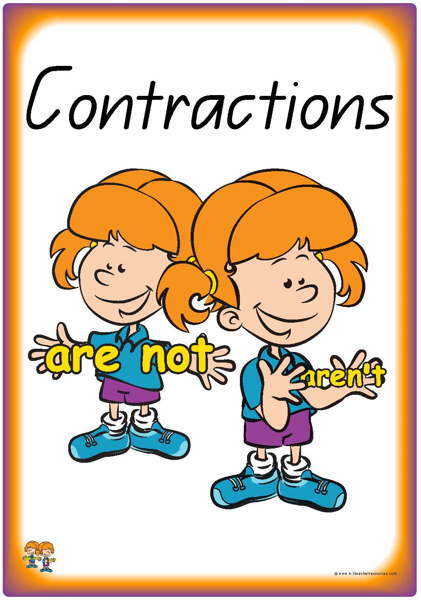 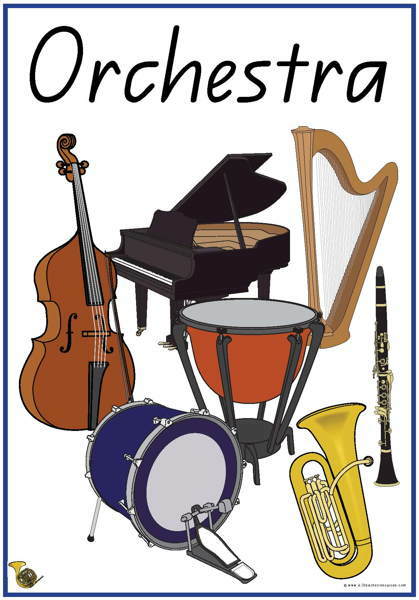 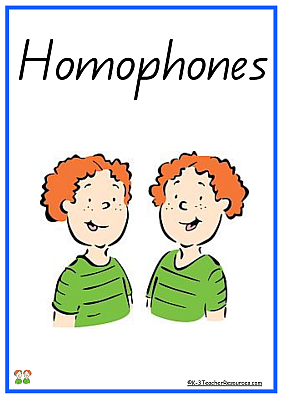 Homophones for K-3. 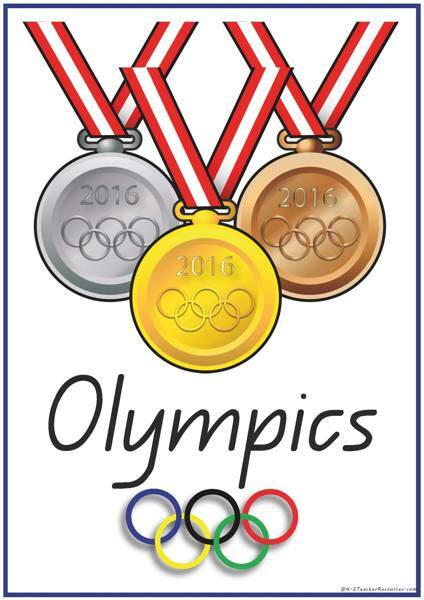 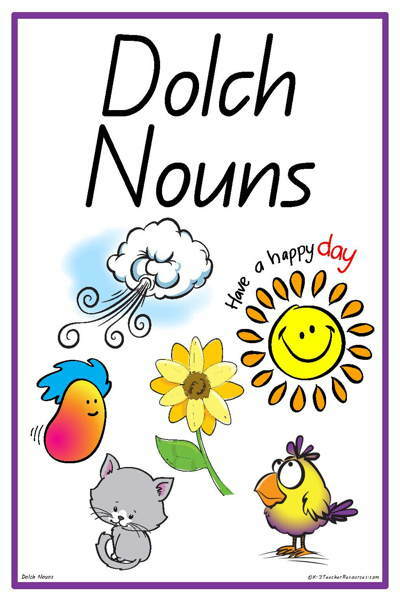 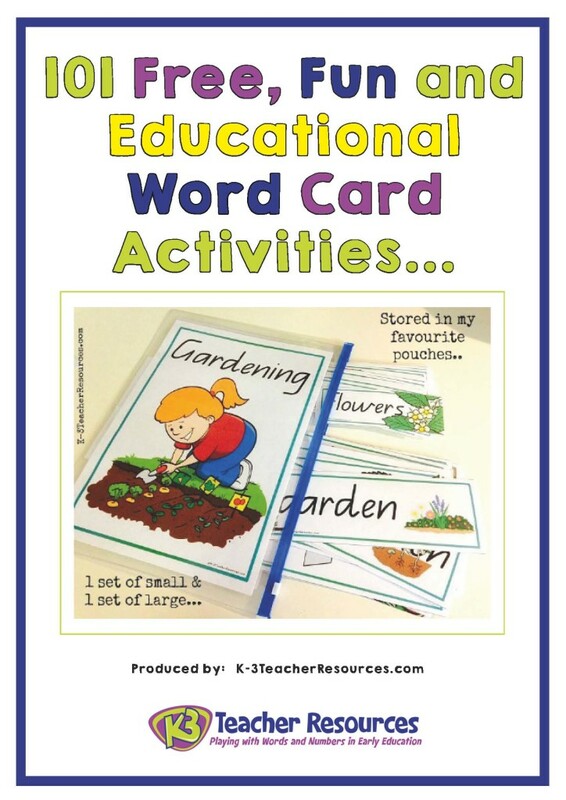 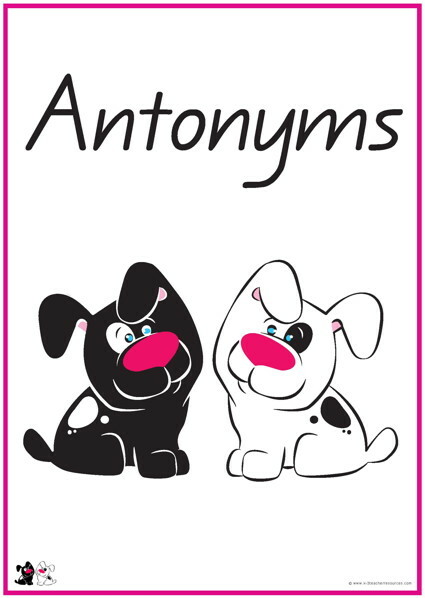 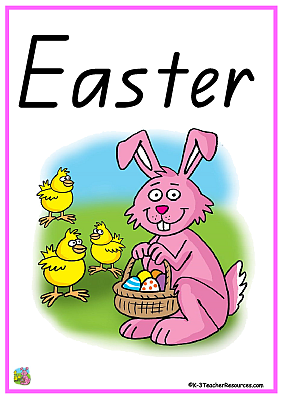 72 homophone word pairs picture cards to print and use for literacy activities and word games. 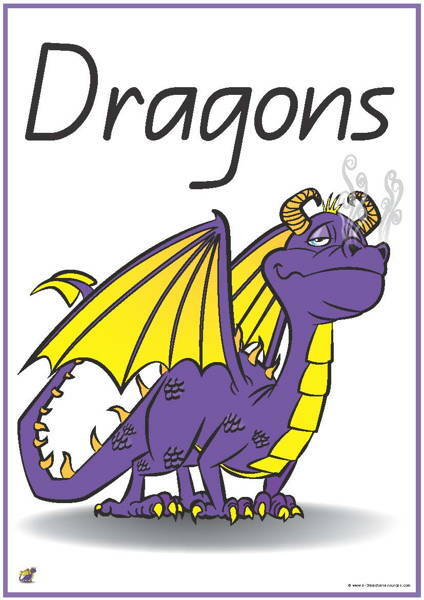 32 Printable Dragons words and pictures. 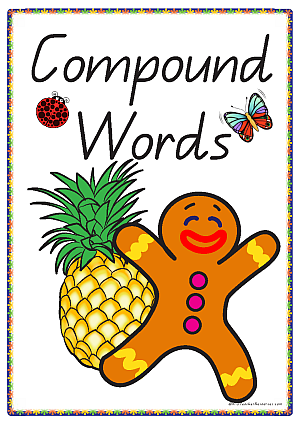 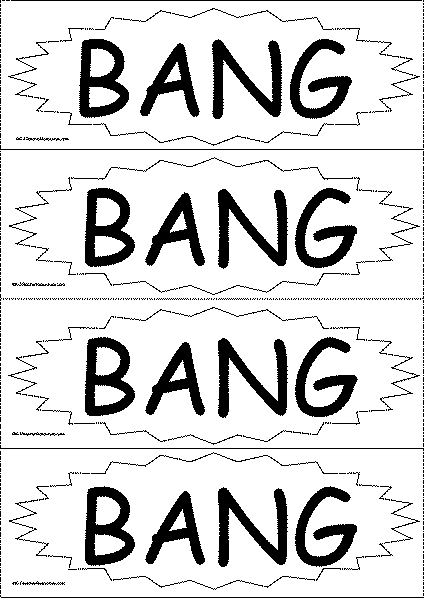 43 Printable 5 Senses words and pictures. 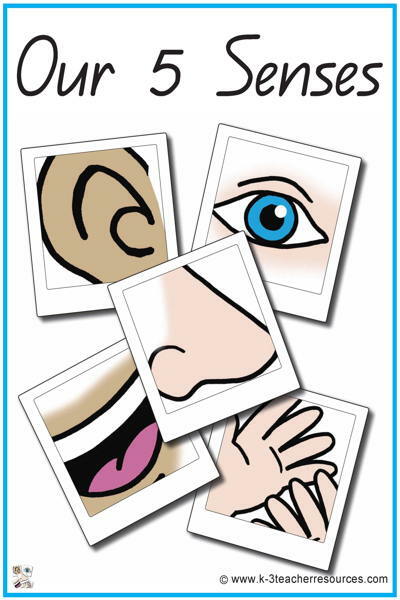 Classify words into the 5 different senses categories – use the ‘see’,’hear’,’touch’,’taste’,’smell’ cards. 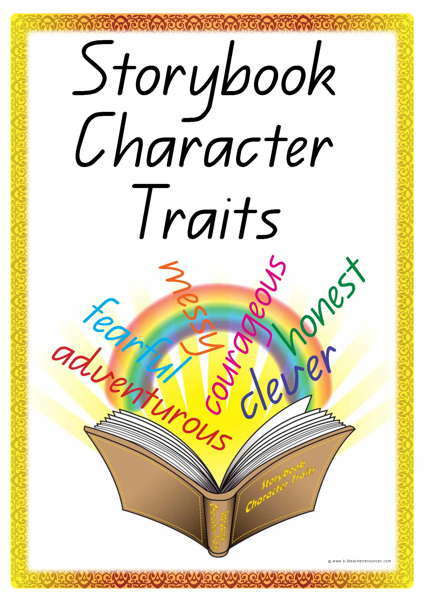 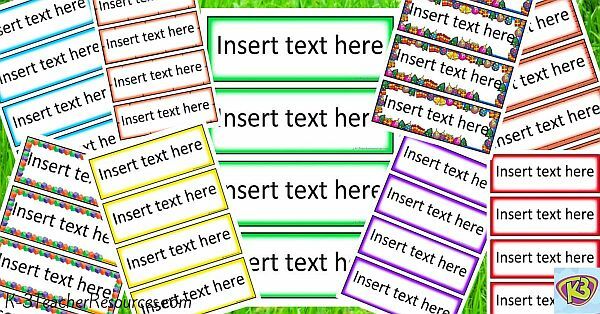 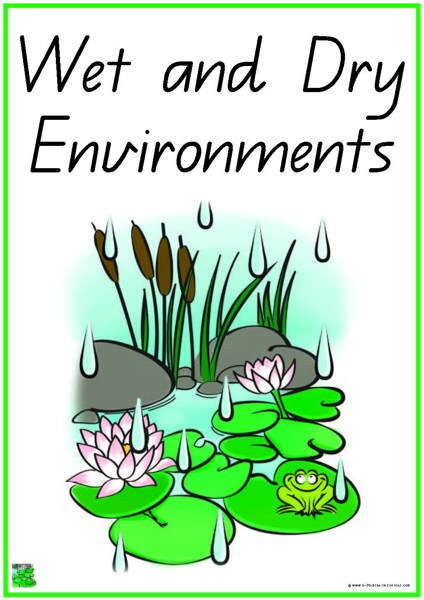 41 Printable Wet and Dry Environments words and pictures. 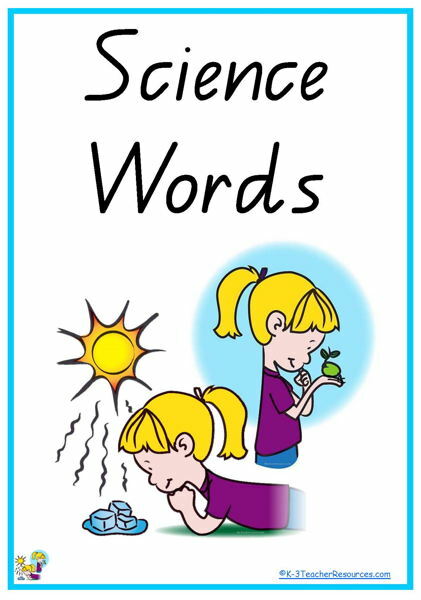 49 Science Vocabulary Words – Words are taken from within the Australian Curriculum Science documents, based on the 4 main science areas. 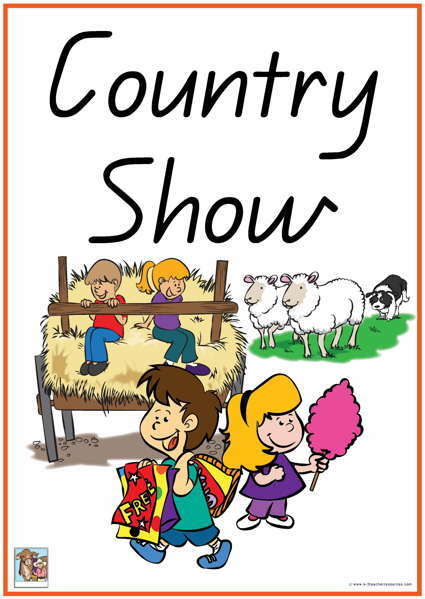 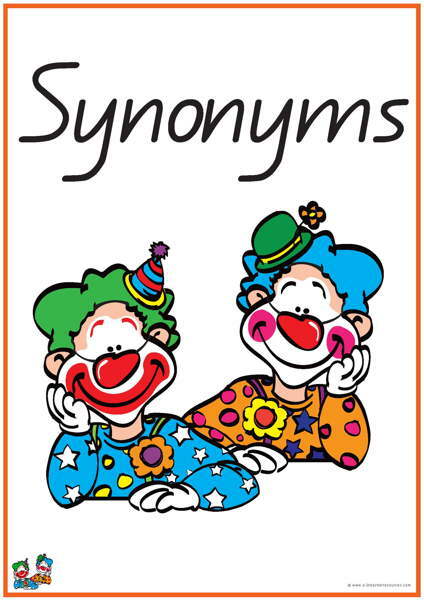 36 Country Show Vocabulary Words – Words associated with Country Show – thanks to our readers for helping with the words..